The Pokémon Company and Game Freak have teamed up with CoroCoro Comic to run a Pokémon Sword and Pokémon Shield competition. This is only open to those that live in Japan, and, as Serebii reports, has presented fans with the rare chance to name a new Steel-type move in the Nintendo Switch exclusives. Entries cannot be longer than eight characters long, and the competition will close on 10th May 2019. The winner will receive copies of both Pokémon Sword and Pokémon Shield, while 20 runners up will receive one copy of the game. In Pokémon Sword and Pokémon Shield, you will choose between three starter Pokémon – Grookey, Scorbunny, and Sobble – before having the chance to explore the Galar region – with its idyllic countryside, contemporary cities, thick forests, and craggy, snow-covered mountains. Challenging the Gyms in the region, you will once again look to become Champion. 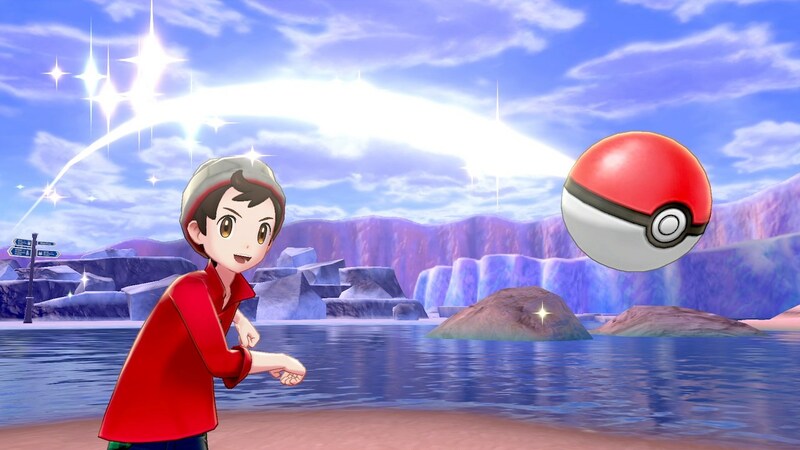 Pokémon Sword and Pokémon Shield will release exclusively for Nintendo Switch worldwide in late 2019.